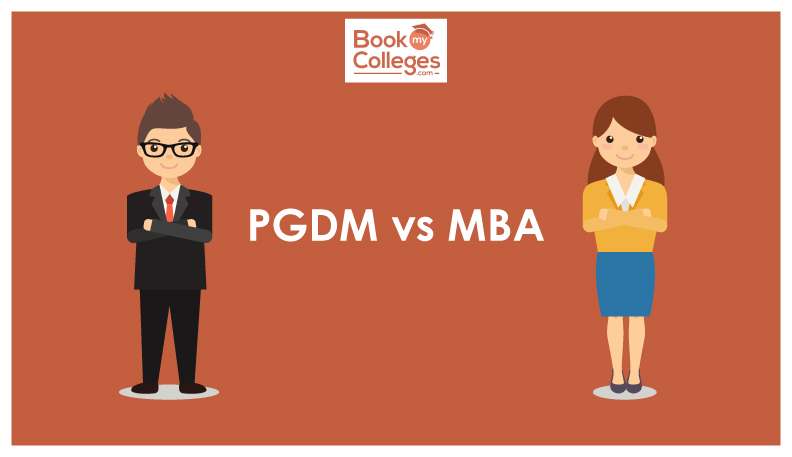 PGDM vs MBA: What should you choose? Graduates are searching for the best pathway to reach their goal and it's the time for the institutions to lure them towards management courses. And as the entrance season approaches the dilemma for the management aspirants continues – its PGDM or MBA? The confusion is further enhanced by the numerous business schools that have sprung up claiming tall achievements and the expanding MBA colleges in the university system. When an institution is an autonomous body (Not affiliated to any university) it cannot award degrees like Masters in Business Administration. Their course will award Postgraduate Diplomas. These courses are called PGDM. IIMs and XLRI are autonomous and hence can award only a PGDM. But their quality is so good that they can be considered superior to any MBA in the country!! Students are advised to always check with the faculty members before finally choosing the colleges. Also, one needs to understand that the companies that come for placements do not come because of the name of the degree – Diploma or Masters. They come because of the quality of training and the quality of students available in that college. “As far as industry is concerned they recognize talent from the institutes of repute than bothering whether it's an MBA or PGDM,” says B. Srinivasa Rao, Associate Professor at OU College of Commerce and Business Management. 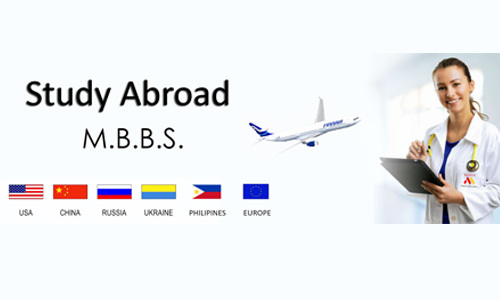 Content wise there is not much difference but MBA will not have recognition problems for those going abroad while PGDM students have to be doubly sure of taking the equivalence certificates. Approving Authority AICTE, Ministry of HRD, Govt. of India AICTE, Ministry of HRD, Govt. of India, UGC Approval is needed at the university level. Validity Valid and equivalent to Post Graduate Degree. Valid Post Graduate Degree. Eligibility for PhD. 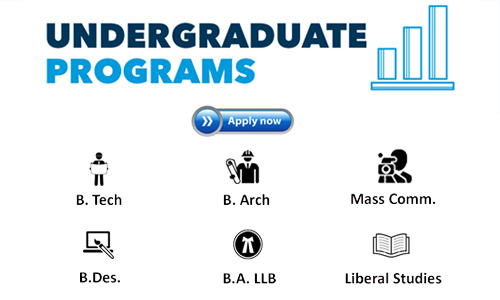 and Lecturership PGDM with a minimum of 55% Marks are eligible to enroll for Ph.D. From Indian Universities. Also PGDMs eligible to teach PG students. MBA with a minimum of 55% Marks are eligible to enroll for Ph.D. From Indian Universities. Also MBAs eligible to teach PG students. Placements Completely depend upon the institution. Most of the PGDM institutions have better placement records than MBA institutions. Completely depends upon the institution. Comparatively, Some of the MBA institutions like FMS, JBIMS have better placement records. Course Syllabus Dynamic, Gets updated as per needs of industry. A syllabus is approved by AICTE. 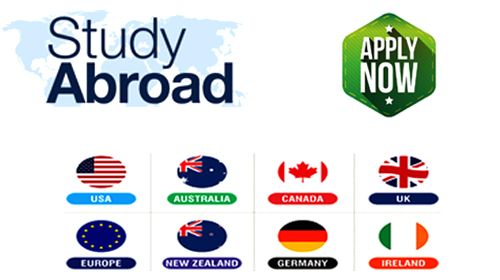 The syllabus is prepared by universities and gets updated less frequently. Innovative Practices Teaching and training is multi-dimensional. Cases, simulations, presentations, short-term training are part of pedagogy. Limited scope for innovation as practices are defined by syllabus prepared by central body i.e. University. Ranking in general (by business magazines and student-centric websites) 90% of the top 100 are PGDM institutions. All thanks to better teaching, training, exposure, and placements. IIMs, XLRI, MDI, IMT, GIM, and many more. Approximately 10 out of the top 100 are MBA institutions. Likes of FMS, NMIMS, KJ SIMS, SCMHRD etc. Entrance Process Thorough CAT/MAT/XAT/ATMA and some state-level examinations like TSICET, MHCET etc. Thorough State level Entrance Examinations like TSICET, MHCET etc. Hope you understand much better the difference between MBA and PGDM after reading this article.